Andrew Hunter obtained his Fellowship in General Surgery in 1987 and spent three years in Adelaide, Sydney and internationally specialising in Colorectal Surgery as part of the Post-Fellowship Training Program in Colorectal Surgery (jointly run by the Royal Australasian College of Surgeons and the Colorectal Surgical Society of Australia & New Zealand, CSSANZ). He was accredited in colonoscopy by the Conjoint Committee in 1988, and has recently been re-accredited. He was a member of the Council of Colorectal Surgical Society of Australia and New Zealand from 1998-2006 and was Treasurer from 2000-2006. 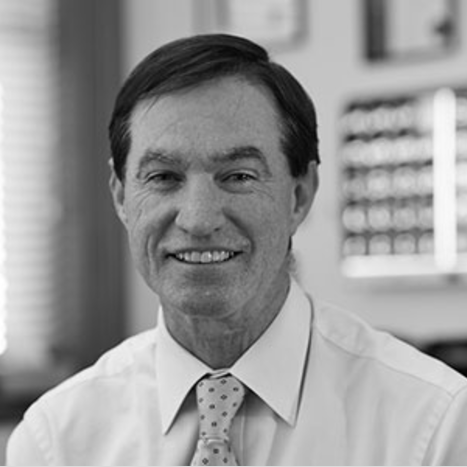 He is a Surgical Tutor for RACS, a member of RACS Court of Examiners (2012 - present) and was a member and past Chair of the Training Board of Colon & Rectal Surgery. He was previously Chairman of the Bi-National Colorectal Cancer Audit Committee and is now Chair of the BCCA Steering Committee. He is a member of St Andrews Medical Committee & previously a member of the Colorectal Expert Group for Structured Pathology Reporting. He has had a public hospital appointment at the Royal Adelaide Hospital as a Senior Visiting Specialist on the Colorectal Unit since 1991. He has an operating & colonoscopy list. His private practice is based at St Andrews Medical Centre and he has regular operating and colonoscopy lists at St Andrews Hospital. In addition, he is a visiting specialist at Naracoorte & Bordertown Hospitals.